The Tokyo Electric Power Company (TEPCO) has invested in blockchain startup Electron. The Japanese energy giant announced it had invested in the U.K. startup at the end of last year, according to a press release published on Friday. The two companies say they plan to develop uses of the tech around energy distribution, with the goal of creating a more efficient and reliable infrastructure. 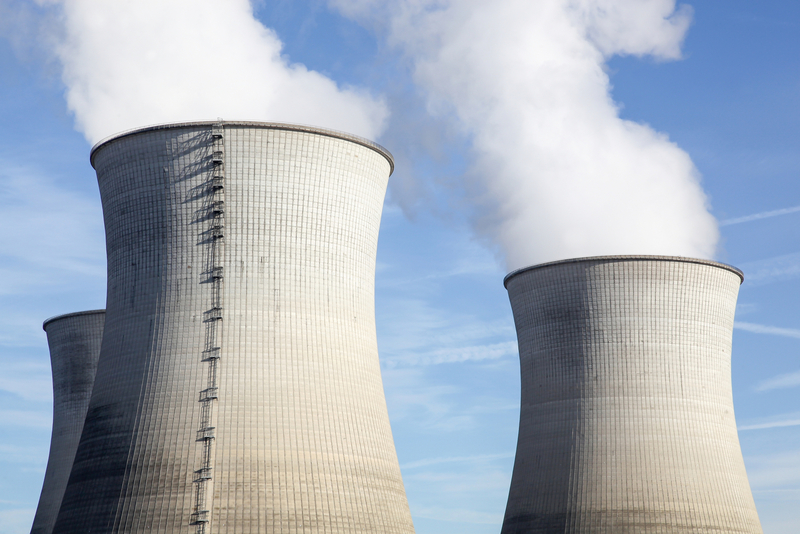 TEPCO has had a long-standing interest in blockchain systems, particularly after the destruction of its Fukushima Daiichi nuclear power plant in 2011 following a devastating earthquake and subsequent tsunami. TEPCO revealed last year, as previously reported by CoinDesk, that it had partnered with Grid+, an ethereum startup that is developing a platform to allow for consumers to pre-pay for power. Back in May, TEPCO became a member of the Energy Web Foundation, a non-profit initiative aimed at promoting the use of blockchain in the energy space. “Blockchain technology can be used to reduce the cost of utility bills. It also has the potential to play a game-changing role in the energy sector by allowing millions of energy devices to transact with each other,” the firm said at the time.